Want to make sure your car is running at its best? Well here’s your chance to find out! Fill out the form below to enter. Winner will receive a Multi Point Safety Inspection. 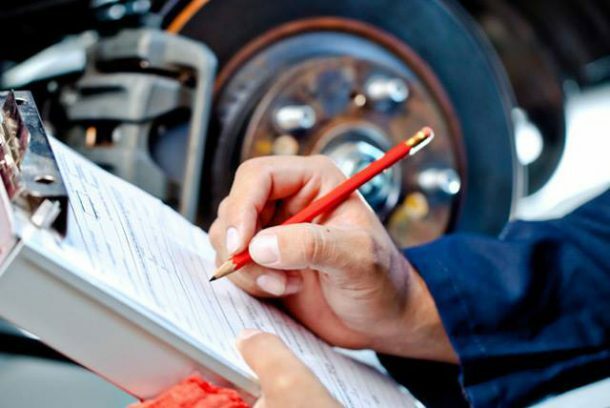 This consists of checking your vehicles vital fluid levels and condition, battery and under hood components, suspension and undercarriage components, and brake and other safety components, to maintain performance and dependability.